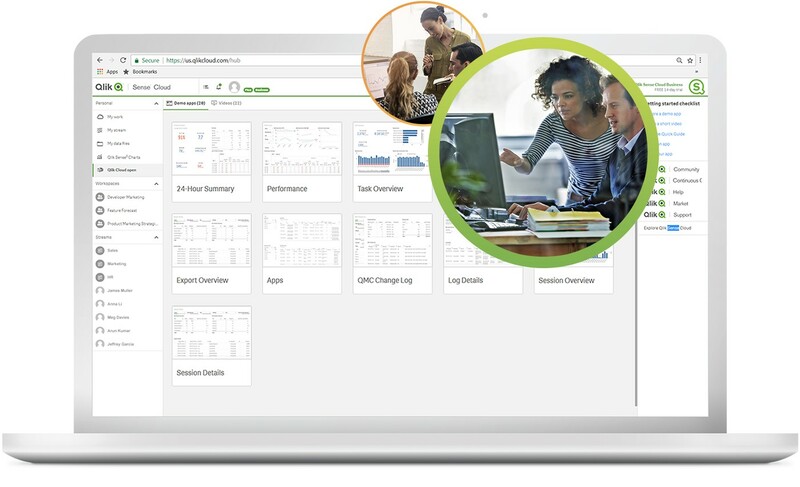 Qlik Sense lets you discover insights that query-based Business Intelligence (BI) tools miss. Freely search and explore all your data, instantly improving your analysis when new ideas surface. You're not restricted to linear exploration within partial views of data and you get total flexibility with a cloud-ready data analytics platform that supports the full spectrum of BI - ideal for any analyst, team or enterprise with self service BI. 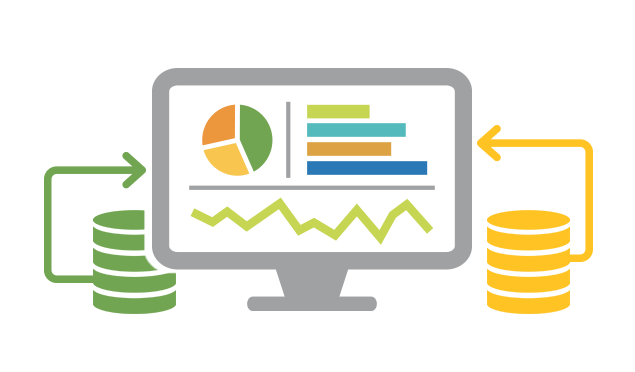 Qlik Sense easily combines all your data sources, no matter how large, into a single view. 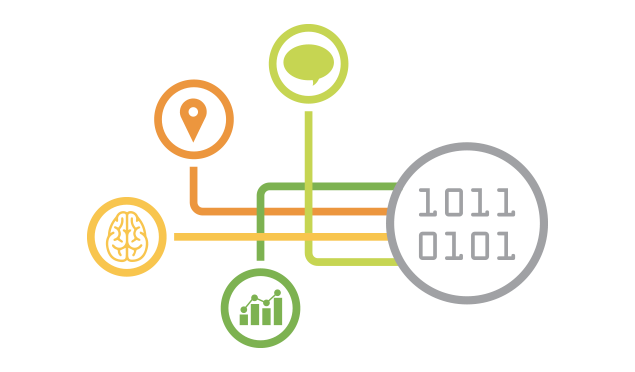 Qlik’s Associative engine indexes every possible relationship in your data so you gain immediate insights and explore in any direction you want. Unlike query-based tools, there’s no pre-aggregated data and predefined queries to hold you back. That means you can ask questions and create analytics without building new queries or having to wait for the experts. Ask any question and quickly explore across all data for insight, using global search and interactive selections. All analytic data update instantly with each click, no matter how deep you go, furthering analysis or changing your thinking in new directions. There’s is no limit to exploration and no data left behind. Innovative visualisations use your data in the right context to answer any question you may have. Explore the shape of data and pinpoint deviations. Use the advanced analytics integration and geographic options to broaden insight. And it's fully interactive - easily scroll, zoom, and make selections to find insights visually. Explore, create and collaborate on any device. 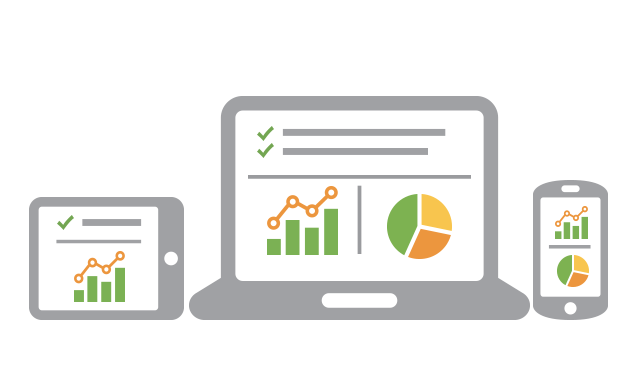 Qlik Sense is built from the ground up with responsive mobile design and touch interaction. Build analytics apps once, and they’ll work everywhere, on desktop, tablet and mobile devices. Stay connected with a consolidated hub: Find and share analytic apps securely from a centralised place. Collaborate securely: Create and share trusted data models, analytics and visualisations with team members to drive business innovation together. Share data-driven stories: Create guided stories about your discoveries without leaving your analysis. You can also export to popular file formats. Create and interact with Qlik Sense apps privately on any device, anywhere, anytime via secure Qlik hosting. Any BI use case. One powerful enterprise-class analytics solution. Self Service: Easy-to-use self-service visualisation with intuitive tools for creating analytics and preparing data, from spreadsheets to big data. Guided: Empower every user to explore and discover insights in your data with highly interactive and intuitive dashboards. Embedded: Open APIs and complete developer tools enable you to embed analytics, build custom apps, or create new visualisations. Mobile: Enjoy the same amazing experience – creation, exploration, and sharing, from any device : phone, tablet, or desktop. Reporting: Deliver well presented reports quickly and easily in a variety of popular formats. When you bring together all your team members with all your data to explore ideas and make decisions, the possibilities are almost limitless. But agility without control can create chaos. 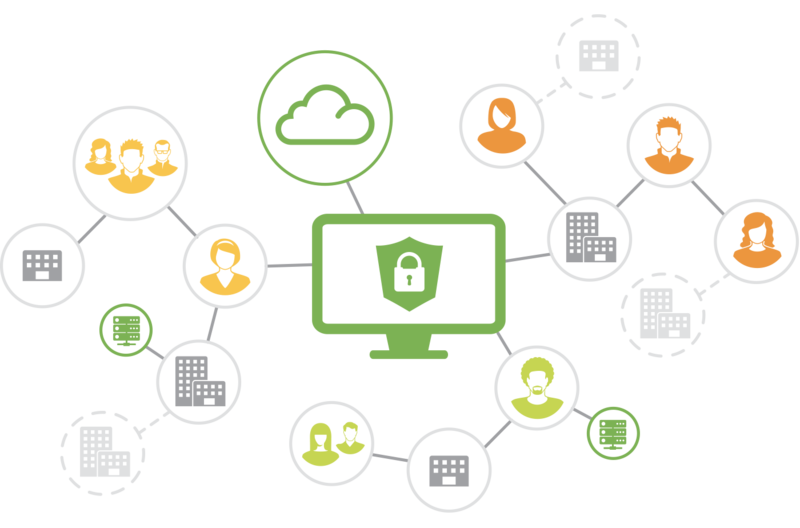 Qlik's enterprise-class, cloud-ready platform offers the security, scalability and performance that the most demanding industries require, all within a governed framework that everyone can trust.